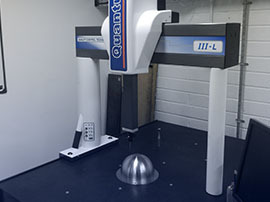 Matrix precision can offer you the complete service from design to machined, assembled, packaged and labelled ready to sell. 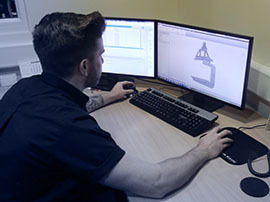 Employing the highest levels of engineering expertise and sophisticated engineering analysis, our design and optimisation techniques are based on sound engineering principles and a deep understanding of practical engineering. 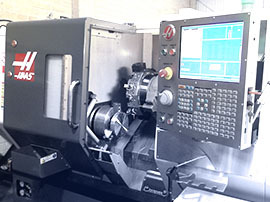 Working from within our dedicated CAD office we have experienced engineers who can offer a range of services. All engineers are using the latest Autodesk 3D Inventor or Autocad software suites. This enables our team to assist on many levels depending on your requirement. This visualisation / animation has been created by one of our in-house CAD technicians using our AutoDesk CAD software. We are able to provide high quality resolution animations for your projects. The capability to generate 3D models and then showcase these to the customer has proven to be an excellent strategy to assist design reviews. These can be viewed from within our CAD office or we have the ability to show these models on a large HD TV screen within our conference room. So we welcome the customer to use our facilities to hold design review meetings at our facility. 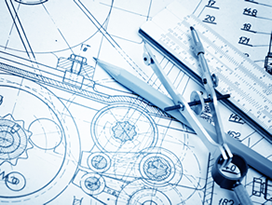 Our team can assist you at every stage of your product development. 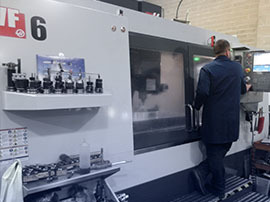 From early stages using our in-house mechanical design services, then using our machining services to undertake the prototyping, assembly and testing. 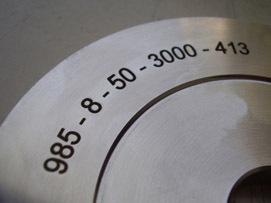 Once the design is completed and approved we can offer a constant supply of the finalised product. 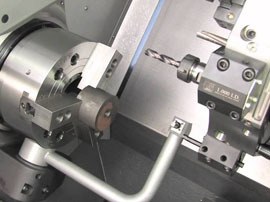 We have assisted many customers with their current drawings and legacy products, producing new professional sets of drawings to enable ease of on-going manufacturing requirements. 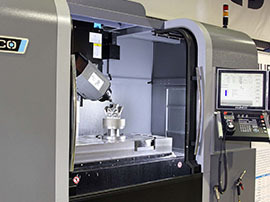 Our machining & manufacturing experience allows us to evaluate best methods of manufacture and incorporate this knowledge into any mechanical design project.